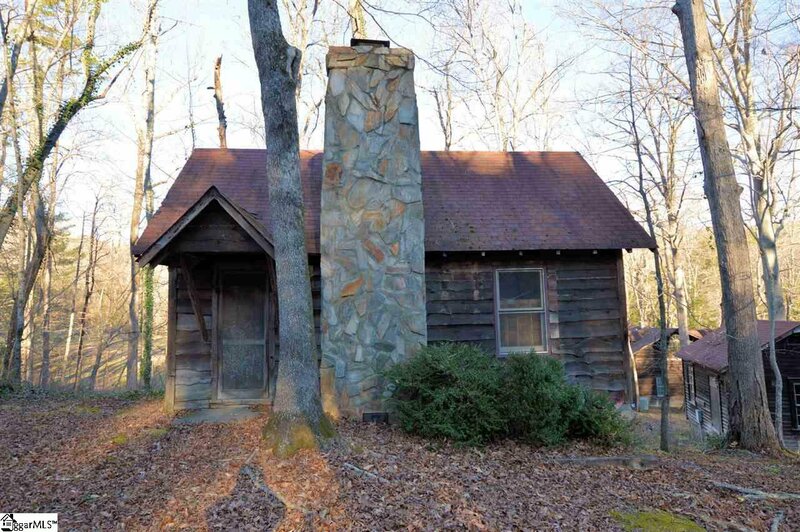 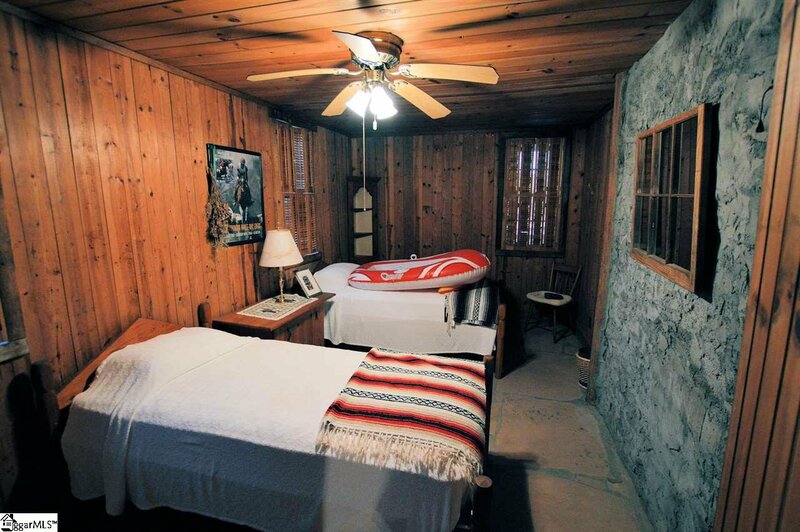 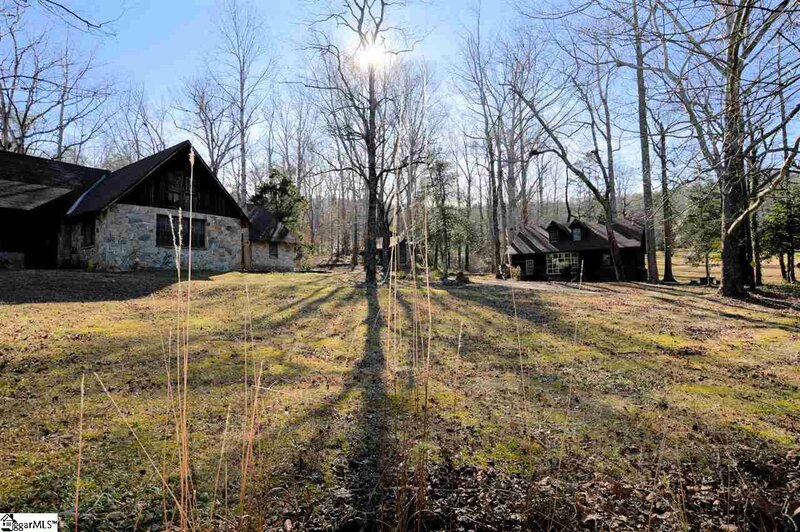 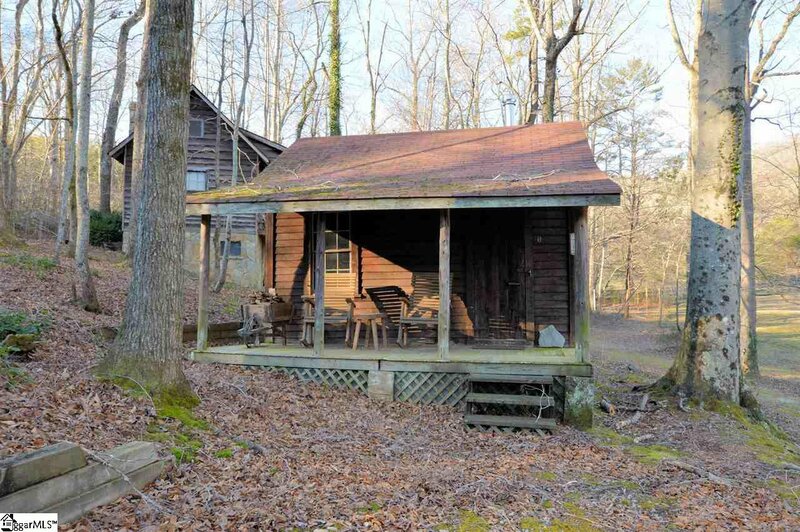 This former scout camp located on Lake Lanier has everything you could ask for in a property. 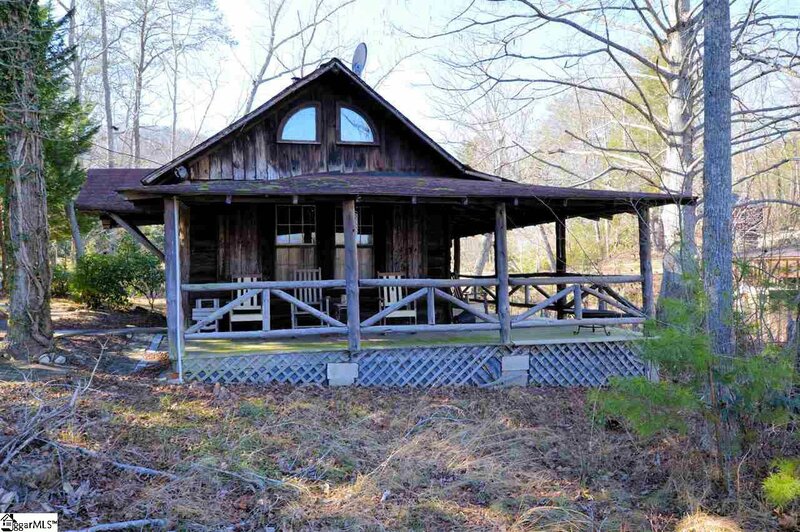 Features located on this 165+/- acres include a main cabin w/ 4 smaller cabins, an old rock dining hall, several other outbuildings, plus a large dock & boathouse. 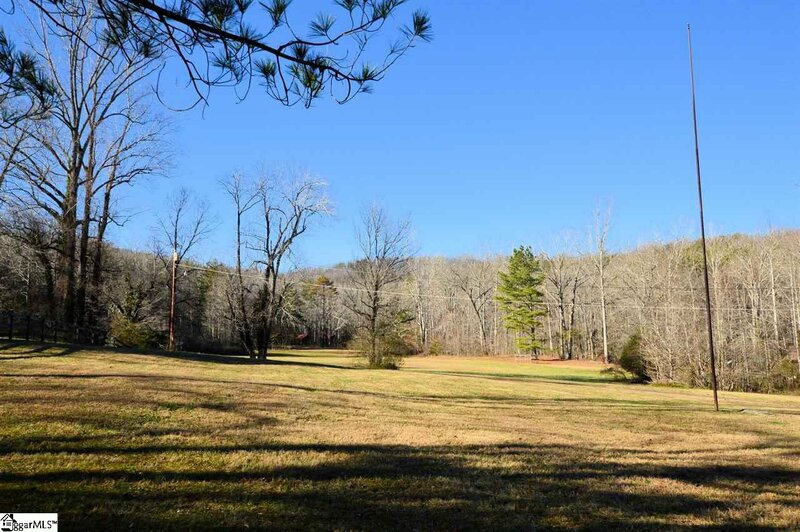 This multi-tract piece of land has over 600 feet of gently sloping lake frontage and approx. 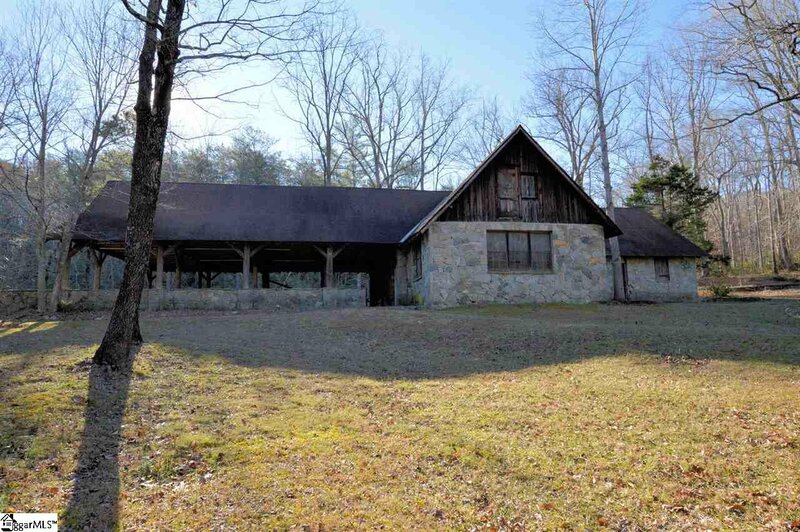 8 acres of rolling pasture w/ the balance in a hardwood & pine forest. 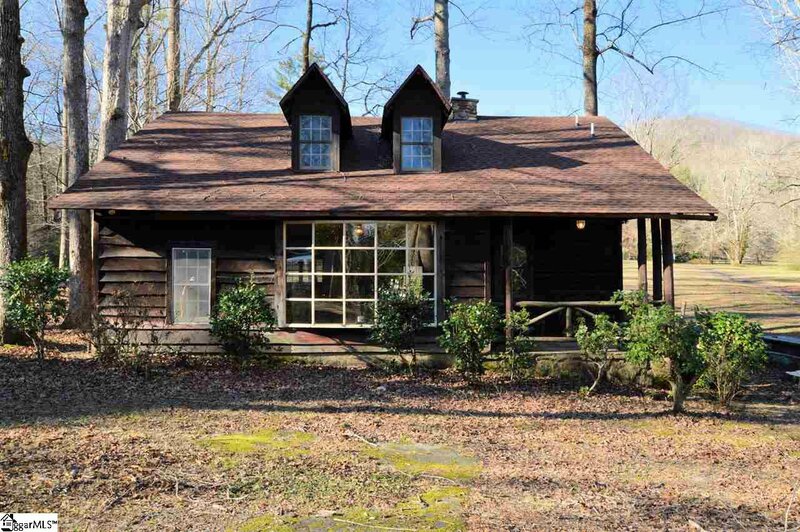 This one of a kind property would make a wonderful estate, family compound, farm, church camp or whatever you can dream up. 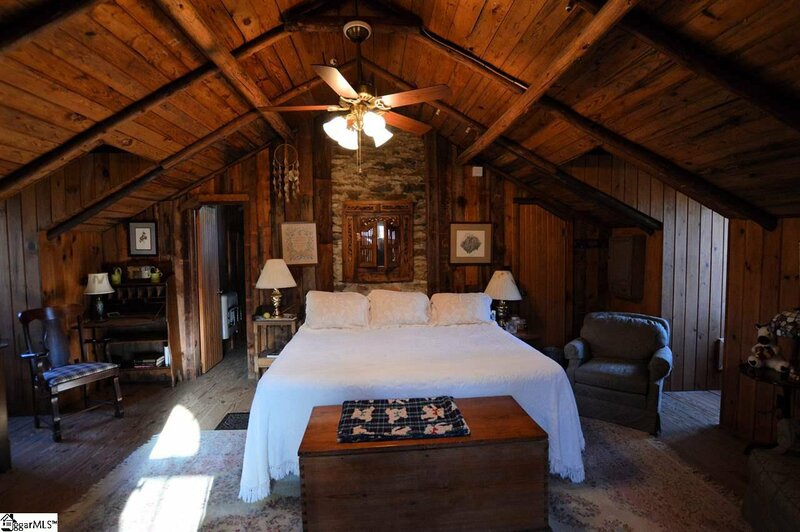 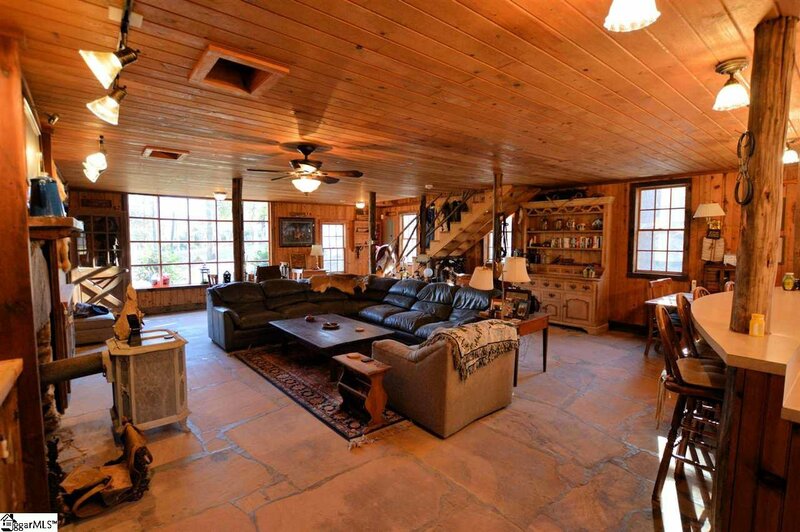 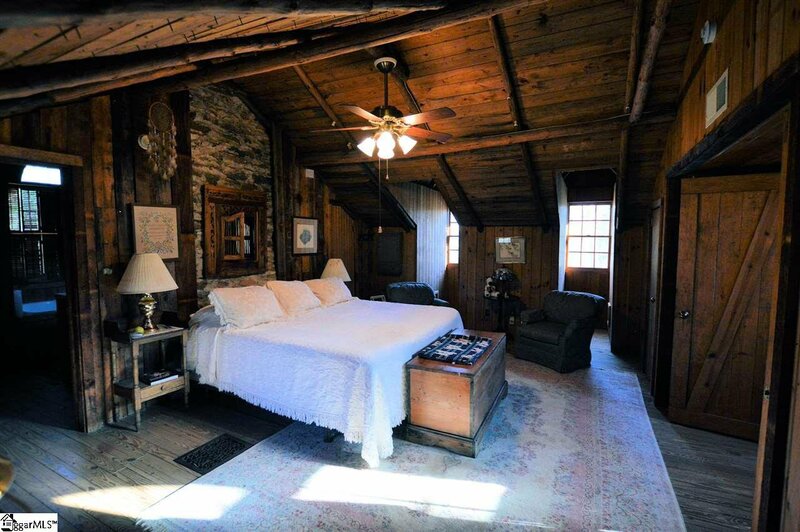 The main cabin includes 2 BR/2BA, great room w/ stone floors & an open kitchen. 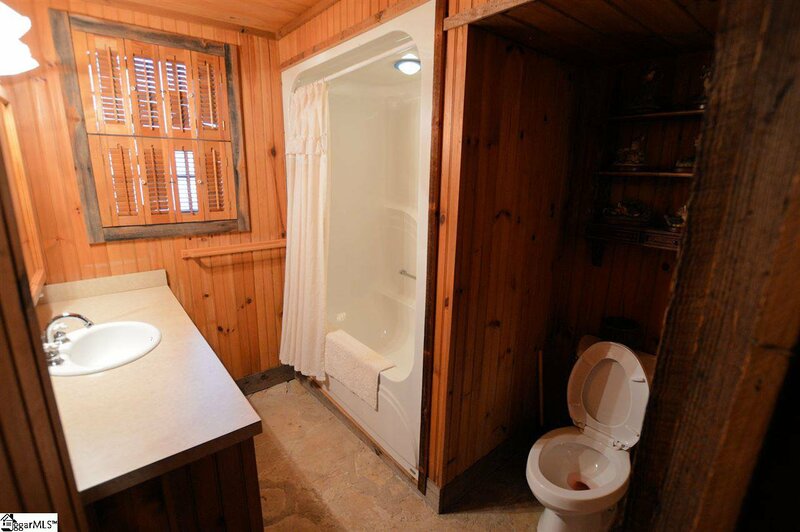 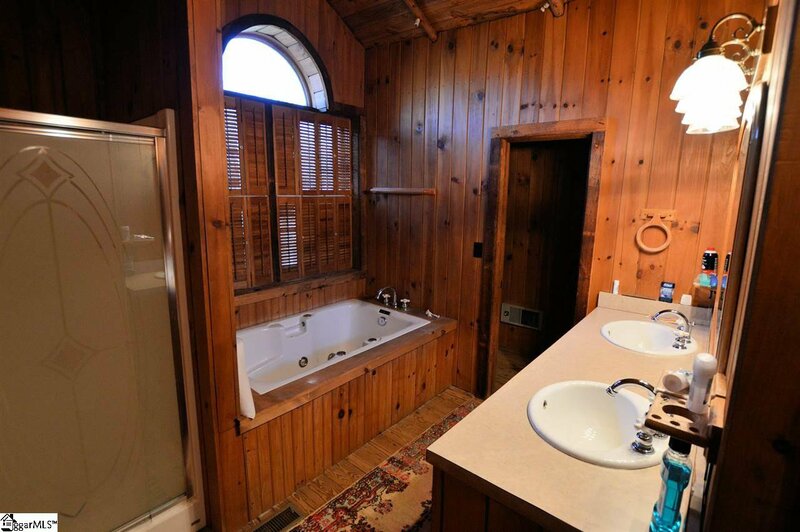 The other cabins are 1 or 2 bedrooms w/ a bath. 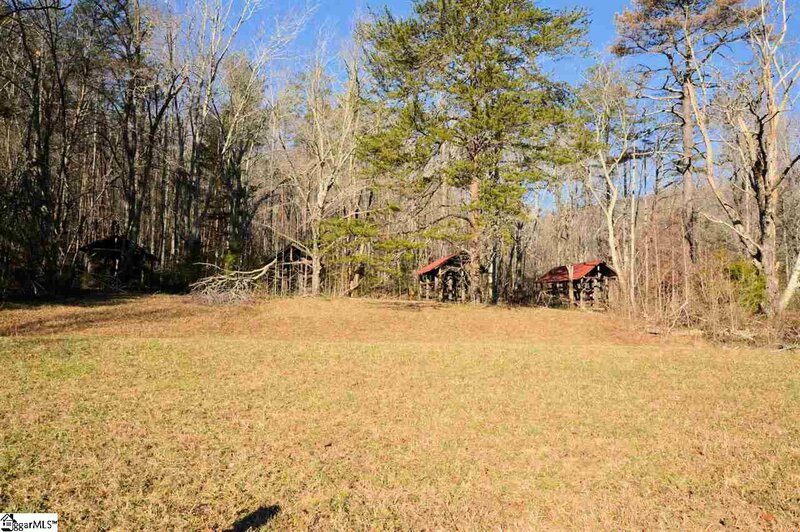 There are 2 gazebo-like structures, an equipment shed and some old scout huts. 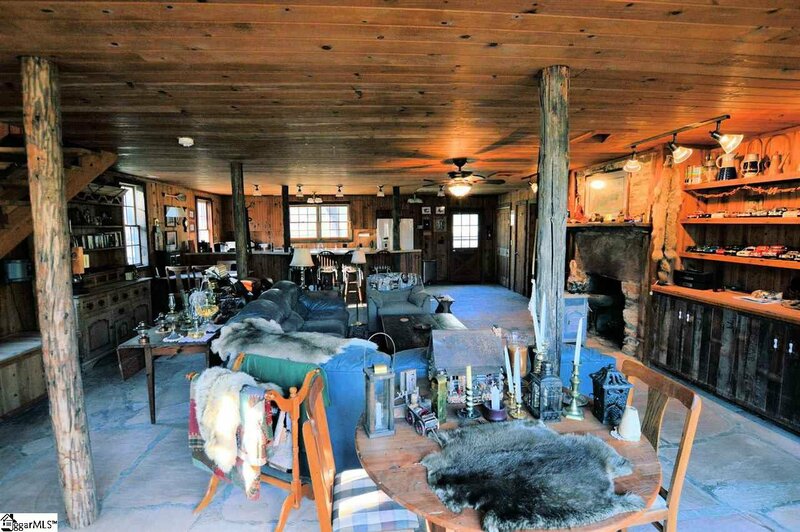 There is also an old barn and run-in that is in poor condition. 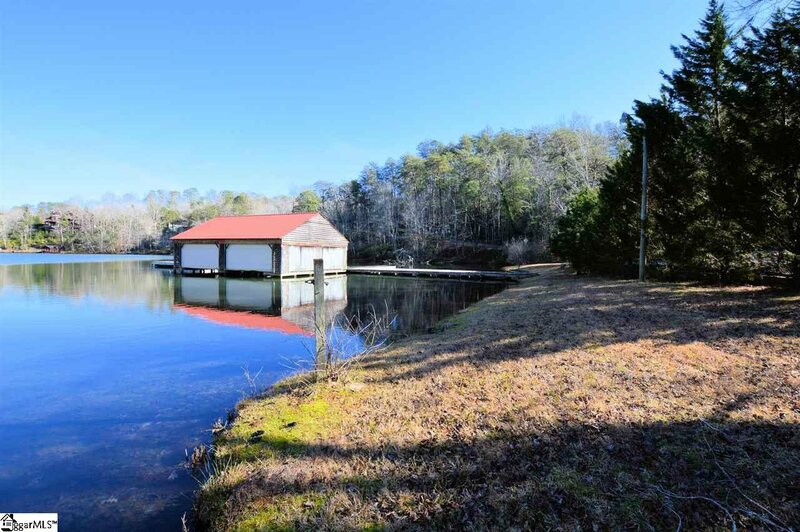 The lake front has a large beach and a big dock with 3 or 4 covered boat slips w/ numerous other outdoor slips. 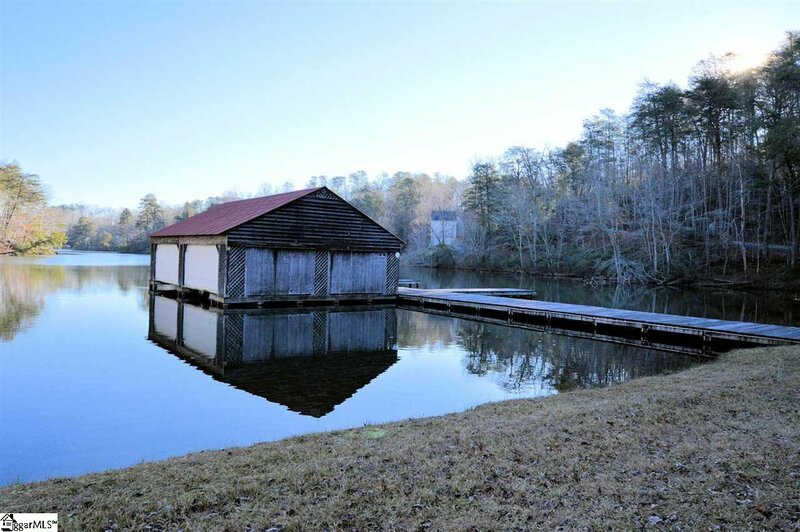 Don't miss seeing this Lake Lanier gem. 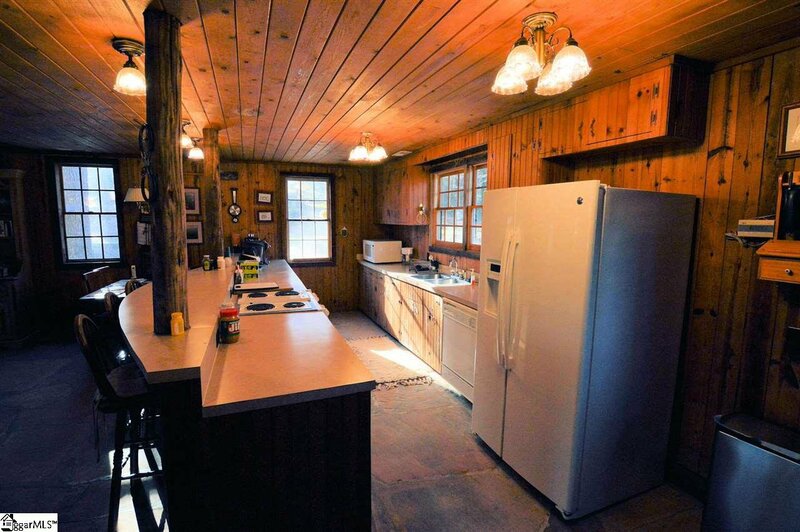 Any Rollback taxes to be paid by the buyer.